This week lets digest an opportunity in fun + community. Next week we’ll get back to our local market from a statistical optic as we navigate our fiercely competitive spring market. Do you have plans for St Patrick’s Day? Let me help you with that! 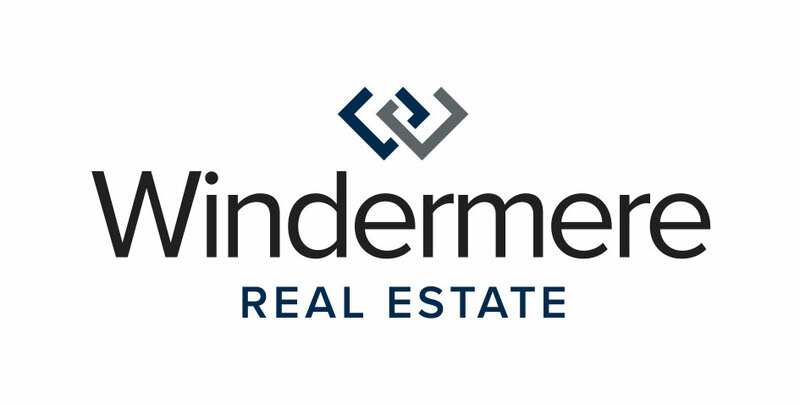 Windermere is again proud to sponsor Debuts & Discoveries co-presented by University Sunrise Rotary Club and Seattle Uncorked, this year benefiting Friends of the Children. Debuts & Discoveries is a beer, wine and spirits tasting that showcases some of the newest and best producers in Washington. This is our 5th year in sponsorship as it perfectly aligns with the Windermere ways in being local, community focused and benefitting at-risk kids right here in Seattle. The 11th annual Debuts & Discoveries will take place on March 17th, 2018 from 5-9pm. This is an easy fun invite to your clients, sphere and the like! If you’d like to request digital marketing around this event – email Maddy:: tuneup@windermere.com – she has the creative goods! More details + tickets here! Come! You might just find that pot O’ gold on St Patty’s Day!